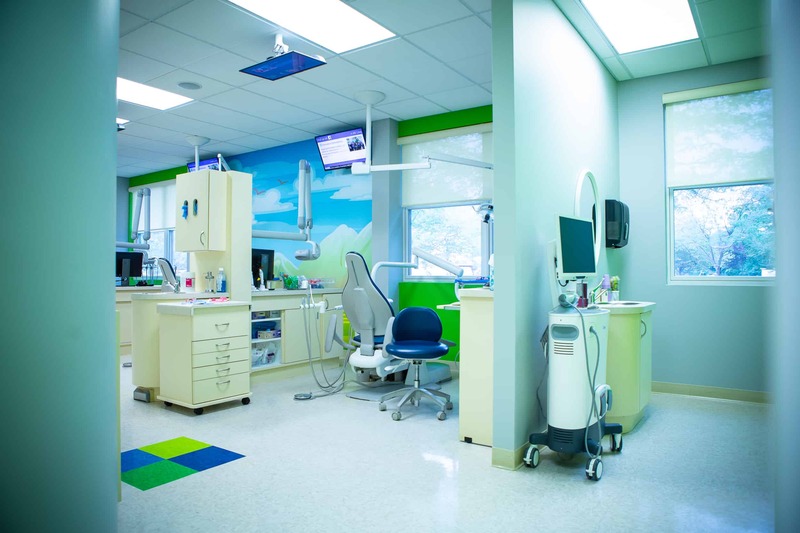 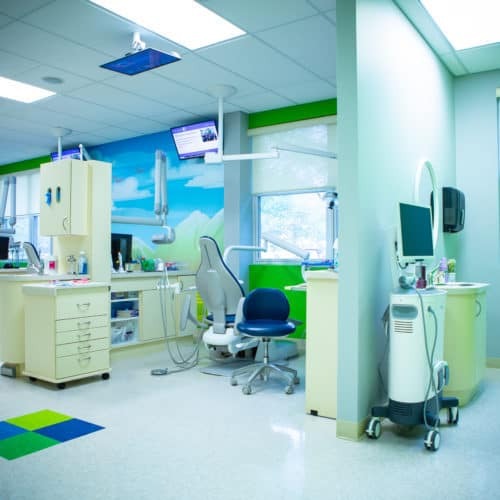 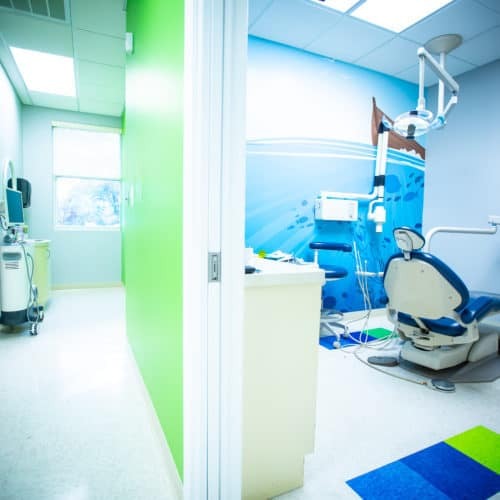 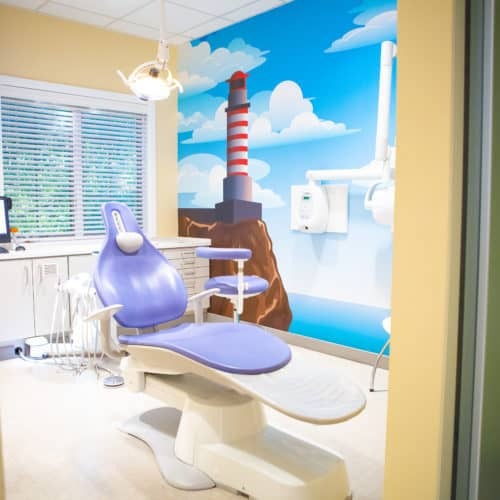 We proudly serve Hammonton, Voorhees, Berlin, Deptford, Swedesboro, Mullica Hill, Buena, Runnemede, Clayton, Franklin, Pitman, and Sewell areas with pediatric dentistry. 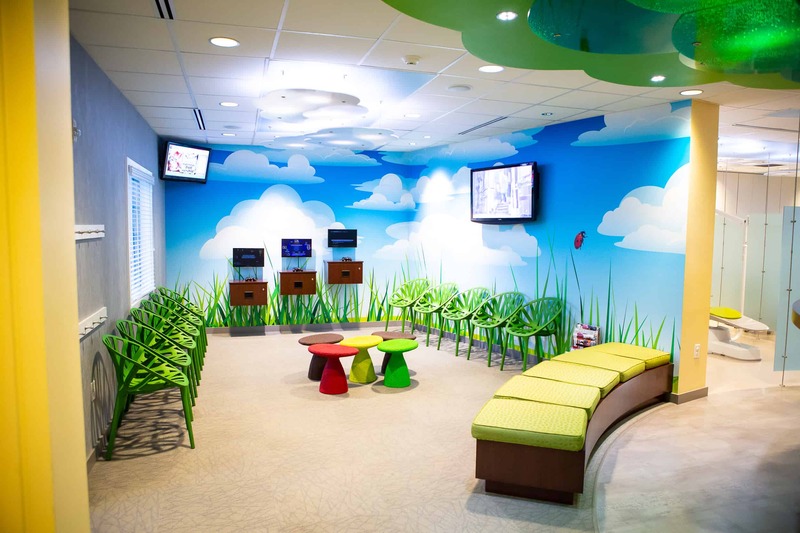 "We've always wanted patients to feel like we're just an extension of their family. 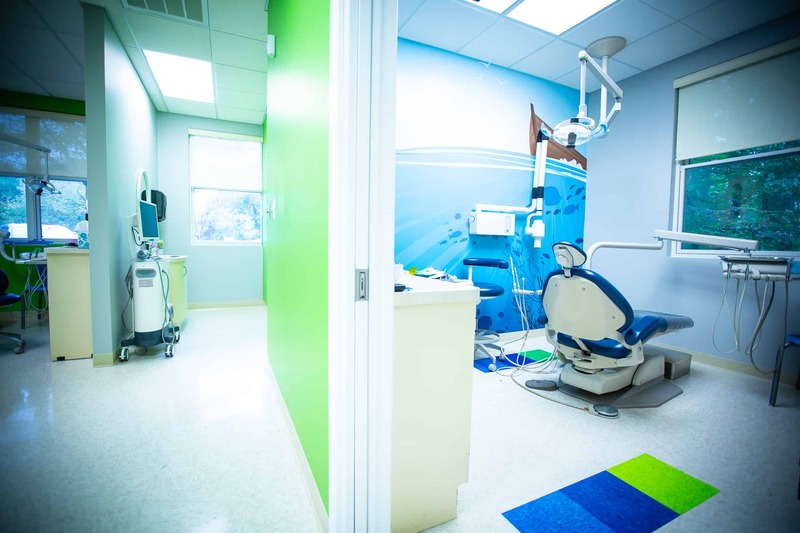 A comfortable, open, bright, warm office makes our patients feel welcome!" 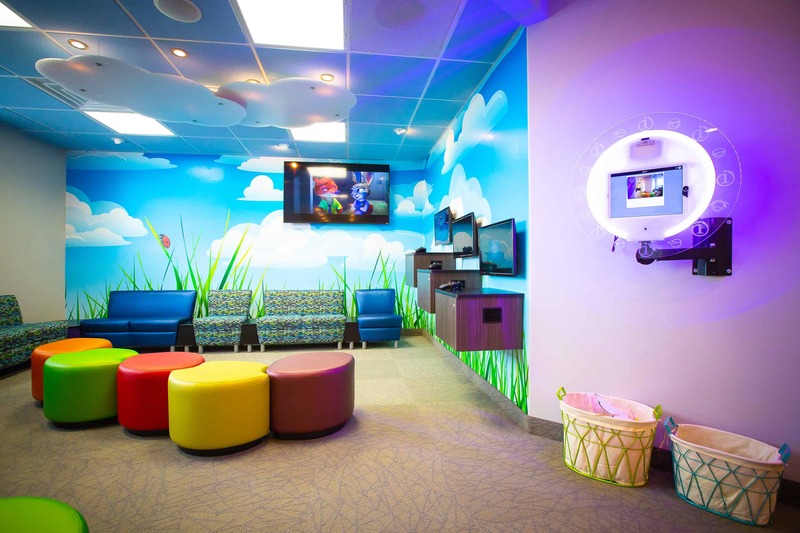 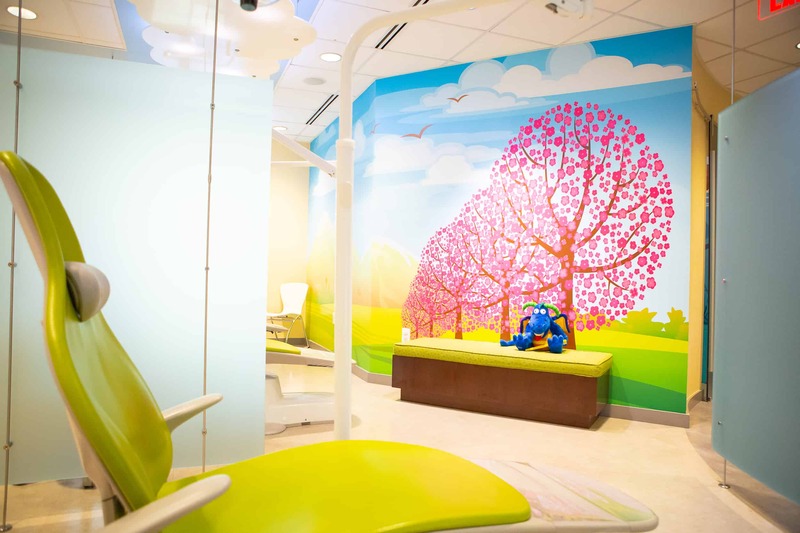 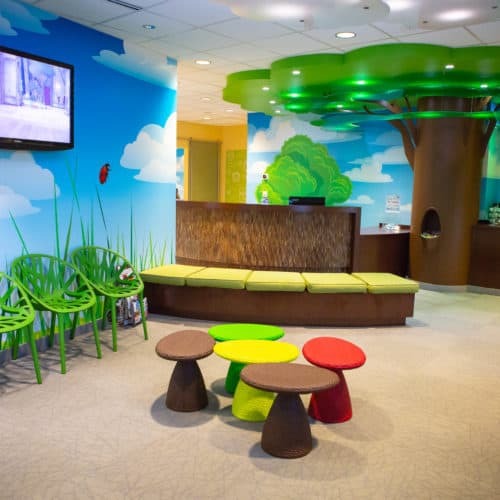 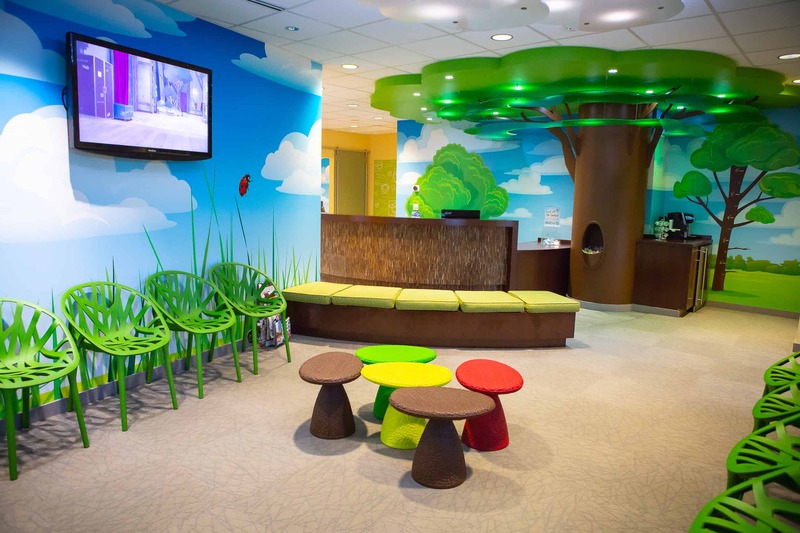 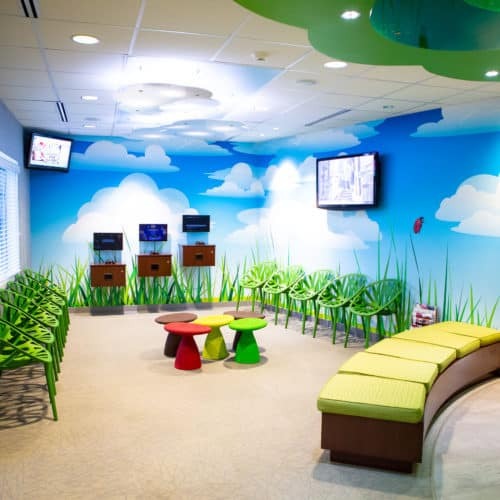 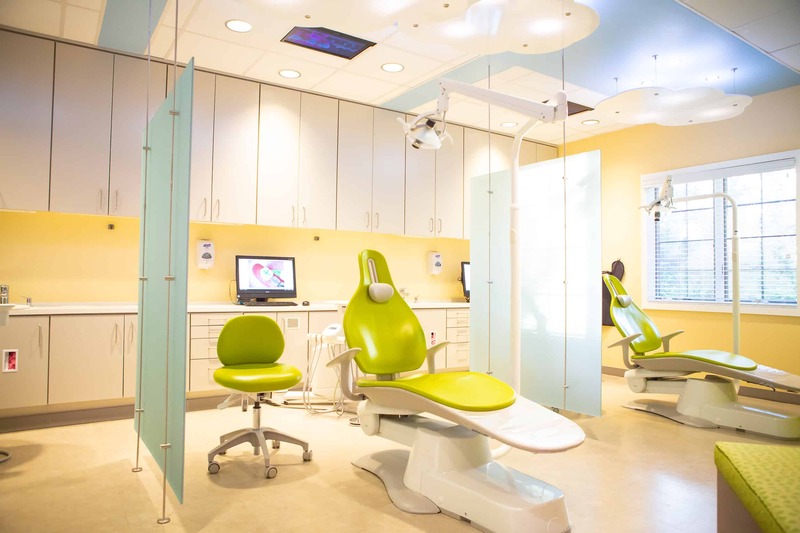 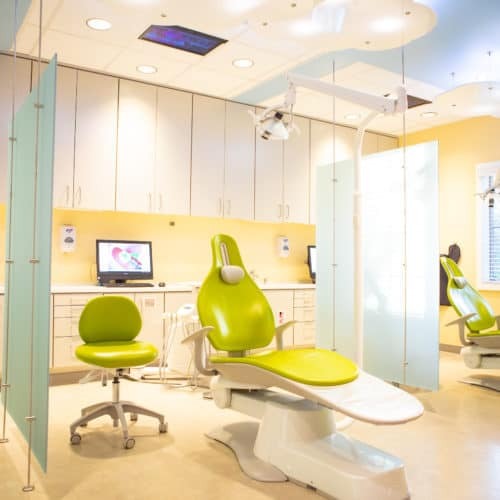 A Dental Office That Kids Actually Love Visiting! 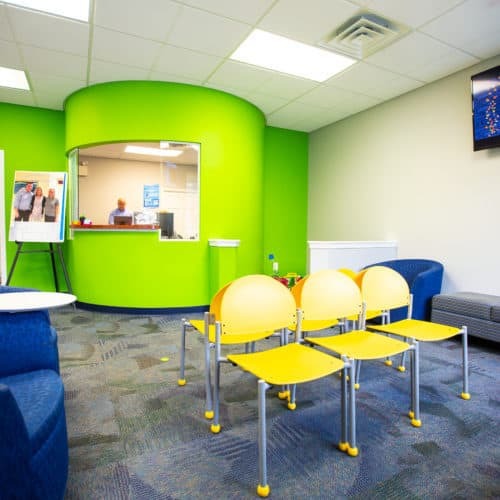 A comfortable, relaxed, fun environment. 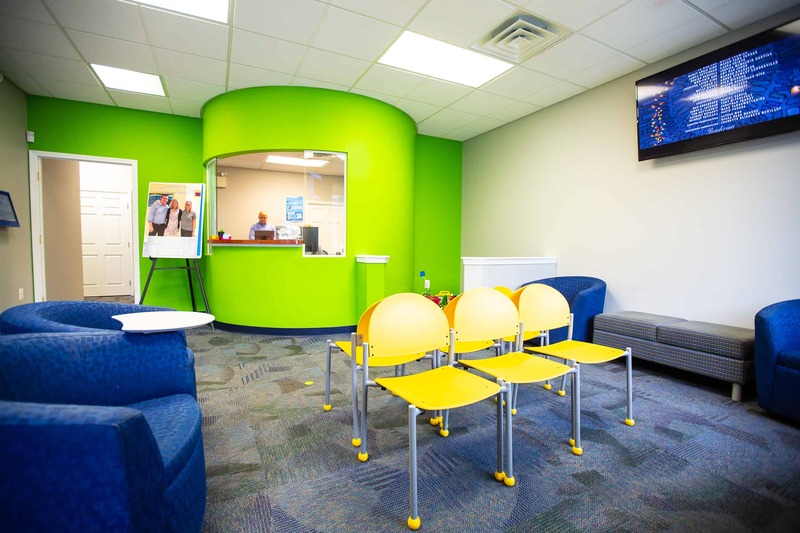 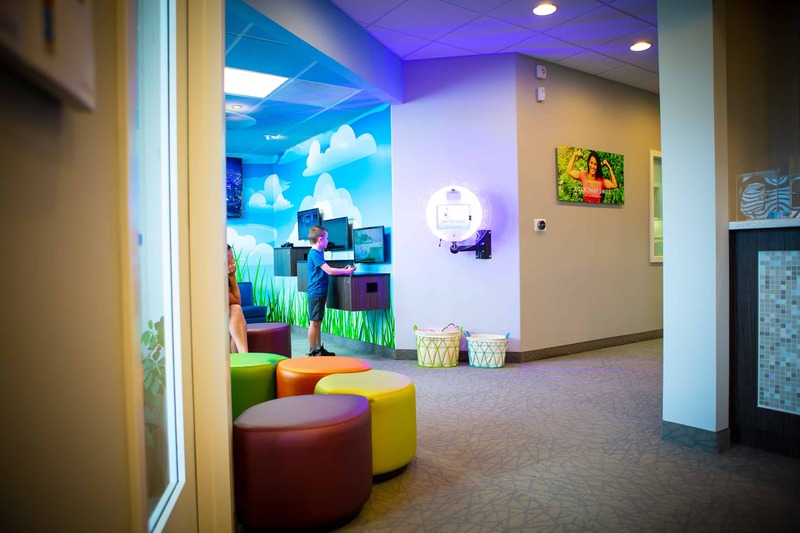 Our offices are designed to make kids feel comfortable the minute they walk in! 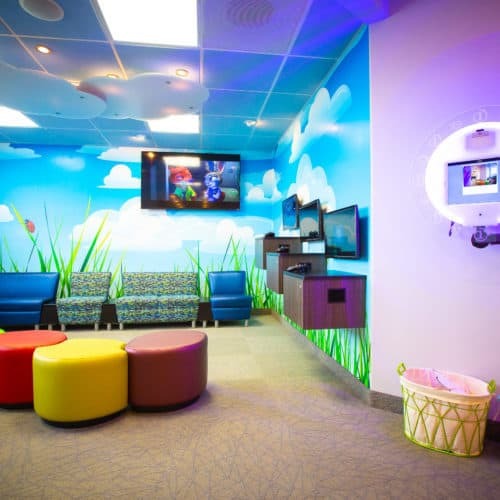 We often hear that kids think of it more as an amusement park than a doctor’s office! 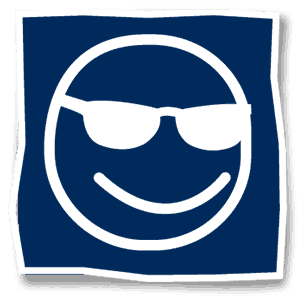 It’s fun, bright, comfortable and exciting! 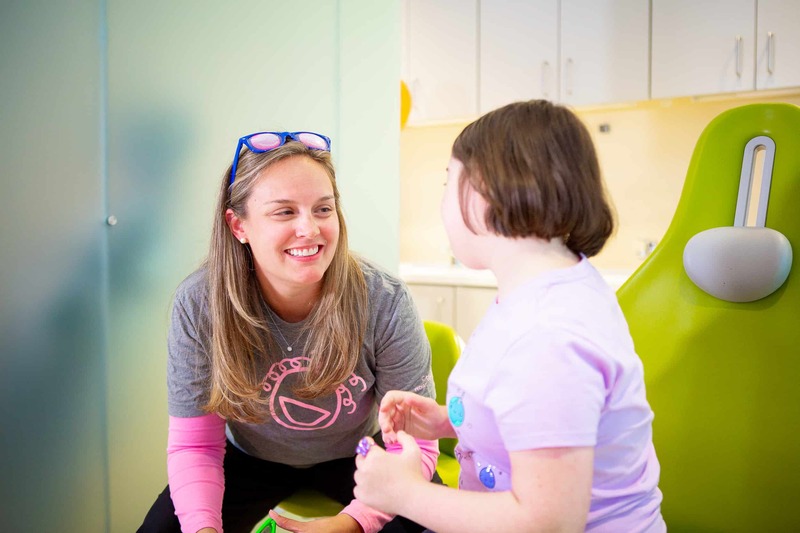 Music, movies, balloons, stickers – there’s always something exciting happening! 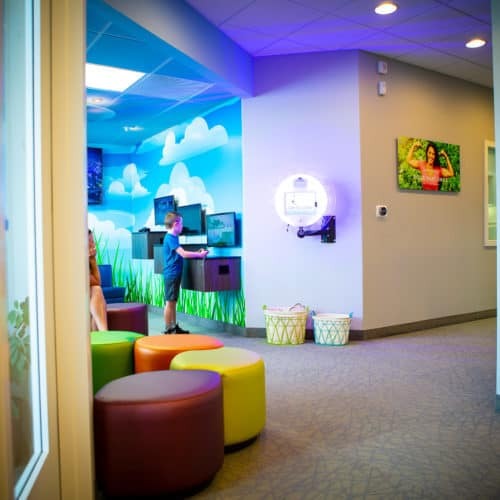 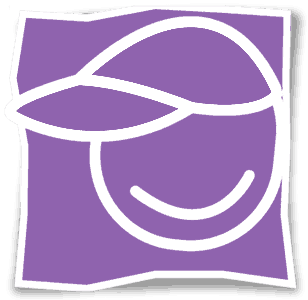 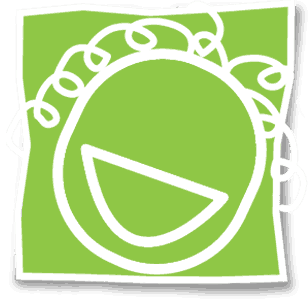 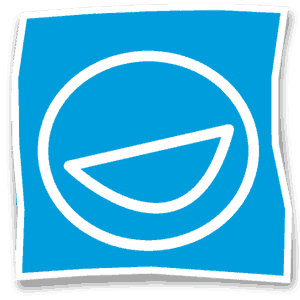 We want your child’s experience to be amazing! 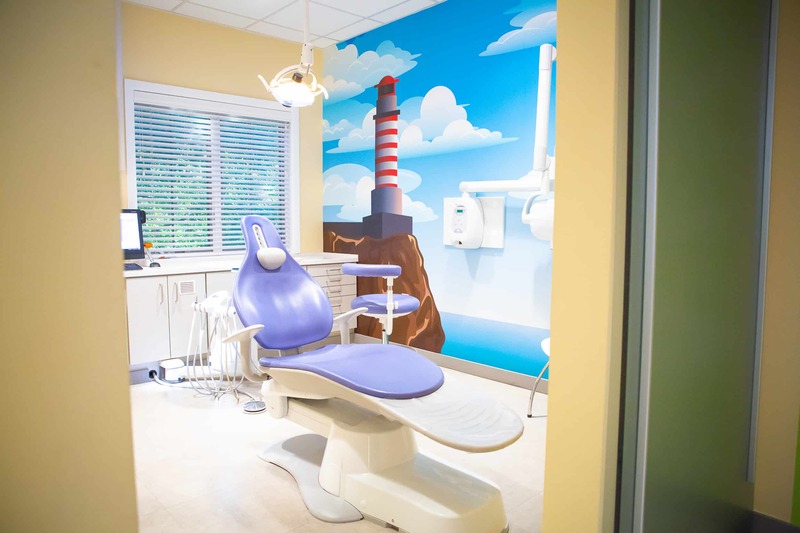 That’s why we’ve designed every single square inch of all of our dental offices to make sure that happens for each and every child!